Walter has a passion for preaching and teaching God’s Word and for exhorting God’s people to pursue Christ with increasing passion and conviction. He is likewise passionate about seeing people experience the love and forgiveness that is available to all who come to faith in Jesus Christ. 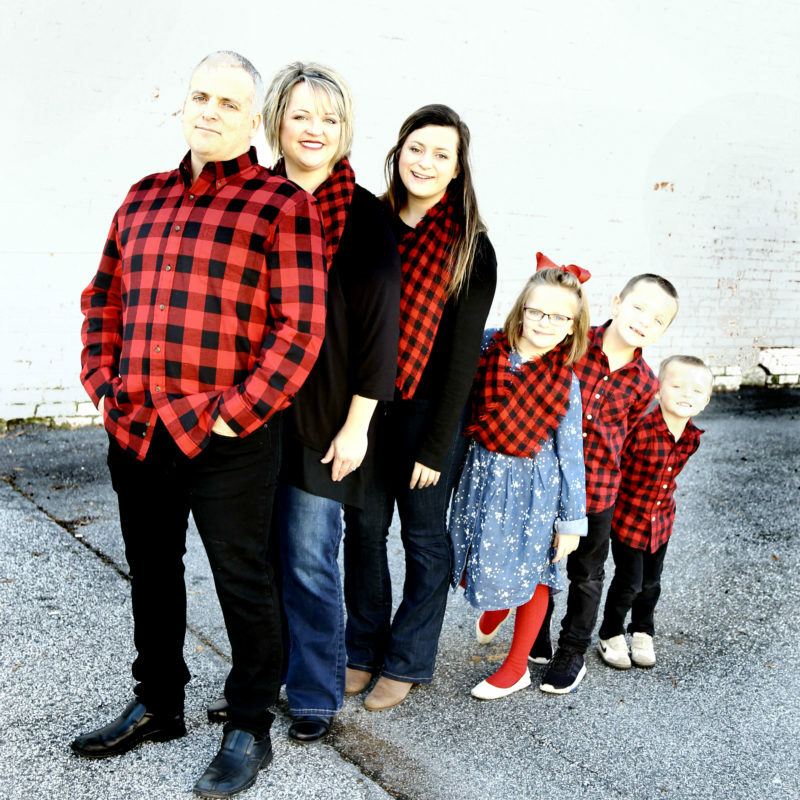 Walter is married to his wife Aleena and has four children: Hayley, Hadassah, Calvin and Malcolm, and he is a graduate of Liberty University (B.S. Religion) and Southeastern Baptist Theological Seminary (M.Div. Christian Ministry).